Price listed is for each snap. 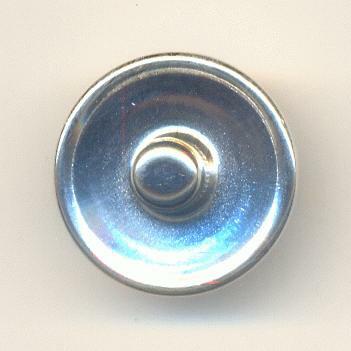 These are silver colored metal snaps that measure approximately 18mm. 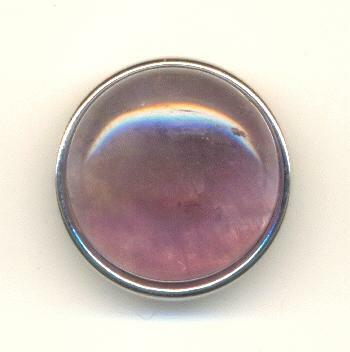 They have an amethyst cabochon stone set in the center. They are for 18mm snap jewelry.